5 Tips to Get Your Smartphone Travel-Ready Before You Leave! It’s not too surprising to learn that many travelers are becoming more an more mobile-reliant, especially when traveling abroad. A report by TripAdvisor revealed that 42% of tourists worldwide are considered ‘Connected Travelers,’ using their smartphones to plan and book their vacation or trip. Surprisingly, though, Americans were only at 8th place in the list of the world’s most connected travelers while Thailand and China took the top two spots. There’s an app for literally everything nowadays. So, on your next vacation, make sure your smartphone is equipped with the necessary applications for your trip. First, you’ll need a reliable map and GPS app that will work even when you’re offline. 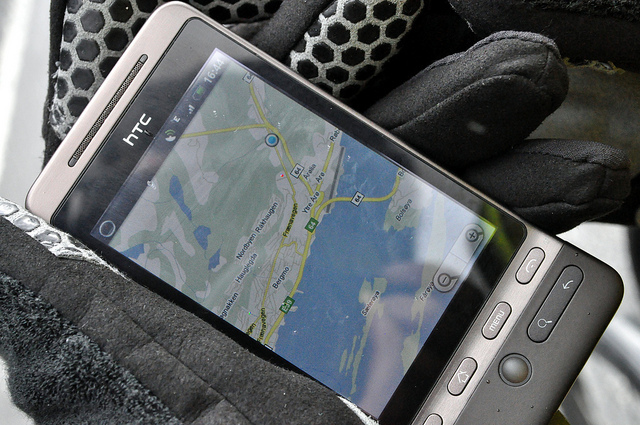 Wired has listed some of the most reliable offline GPS apps you can install before your trip. Next you’ll want to install a dictionary or a language translator application. This will be non-negotiable if you are traveling to a country with a different primary language from yours. Lastly, get a travel-planning app. This will help you have an organized and worry-free vacation. Read through to the end for useful app links. EasyAcc 9000mAh Powerbank is waterproof and shockproof with an LED flashlight, making it an ideal outdoor companion suitable for all weather conditions. Griffin Survivor Phone Case will be your smartphone’s shield from bumps and chips. It also comes with a tough plastic clip, so you can attach it on your belt or bag to free up your hands while traveling. PolarPro Selfie Stick is not your typical selfie stick, as it’s made of a light yet sturdy alloy for extra durable composition and a built-in 5200 mAH battery to charge your device. 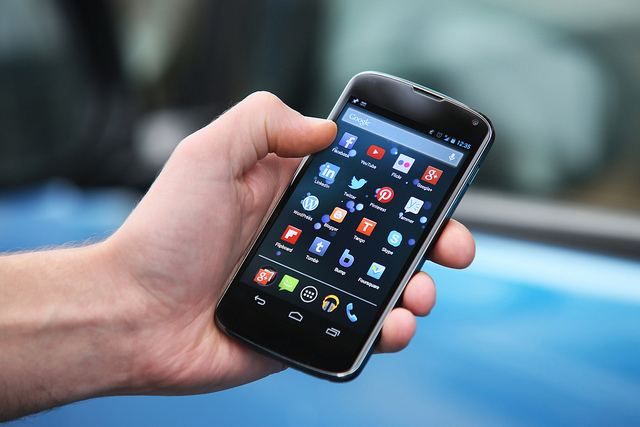 Smartphones are now fully functional mPayment systems. This is perfect for anyone traveling abroad who wants a safe backup to cash or credit cards. You can pay at NFC terminals with the iPhone 6s and 6s Plus as well as the new Android smartphones. If you have an older phone you’ll want to check compatibility, but if it is mPayment-capable all you’ll need to remember is to have enough credit in your digital payment apps. Don’t worry – most smartphones are now secured with two-way authentication processes: biometric sensors (fingerprint scanner) and a numerical passcode. You can either clean up some files or get a larger external microSD, because you’ll certainly want to have enough space on your smartphone for your travel memoirs. The likelihood is you will be taking plenty of photos and videos on your trip and you’ll need space to save all those files. Although it’s best to backup your files regularly, keep in mind that Wi-Fi is scarce in some countries. So back up your files at every opportunity, but make sure to use a secured internet connection to keep your data safe and this way you’ll free up those megabytes for photos and videos. Before leaving home, make sure to save digital soft copies of your travel documents on your smartphones. It can be a photo of your passport and visa, or QR code of your documents online. Some apps are now able to save important files and secure them from being hacked. Others are organized along with your other important valuables like your credit card and digital mPayment account information. Here are two more resources to help make your mobile device travel-ready: take a look at our recommended list of travel apps. First we’ve compiled a list of apps to help you plan your trip, and then there’s a list of apps to help you have a better vacation. Check out both and enjoy your tech-savvy holiday! Arisha Malory has been a travel and photography blogger ever since her Asian tour of China, the Philippines, Singapore, Malaysia, and India. Since then she’s been covering travel tips and the latest industry news. She’s a tech-savvy traveler with a knack for mobile photography and her next stop is Hong Kong.